This week on the Daytime Confidential podcast, we discuss how General Hospital&apos;s Ava Jerome (Maura West) is yet again being written as a pawn instead of the lethal mob boss General Hospital fans love to hate. 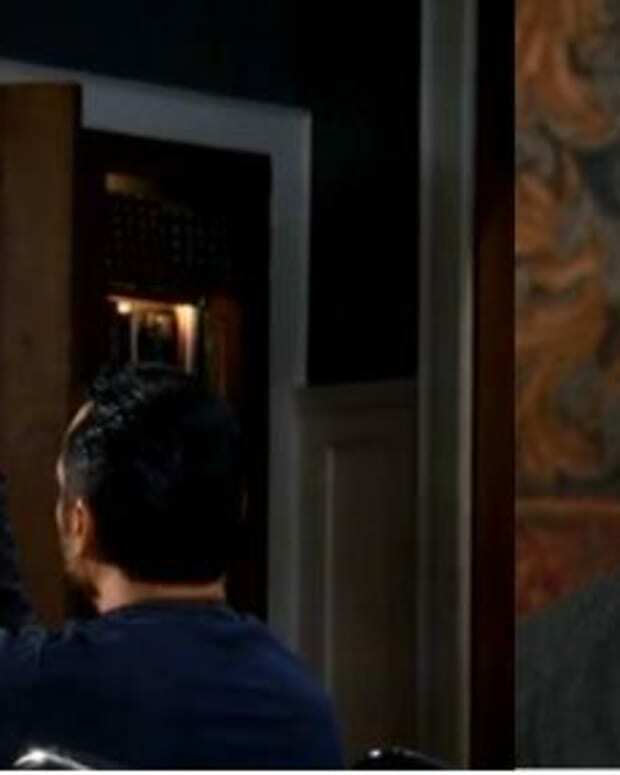 Ava is being blackmailed by Paul Hornsby (Richard Burgi), who secretly framed her brother Julian (William deVry) for shooting Sonny Corinthos (Maurice Benard). After saying on the podcast how she wished Ava would have just whipped out a gun and shot Paul in the head, Sara Bibel suggested Ava seduce Dillon (Robert Palmer Watkins) and use the lad to free herself of Paul&apos;s manipulation. Ava already has a reputation for appreciating younger men. It would totally be in character for her to pursue the fresh-faced Dillon with an ulterior motive. How would Ava&apos;s favorite toy boy, Morgan (Bryan Craig), react to such a development? Would you like to see Sara&apos;s suggestion come true? Vote in our poll below! Hello, Mrs. Robinson: Should Morgan and Ava Hook Up on General Hospital?